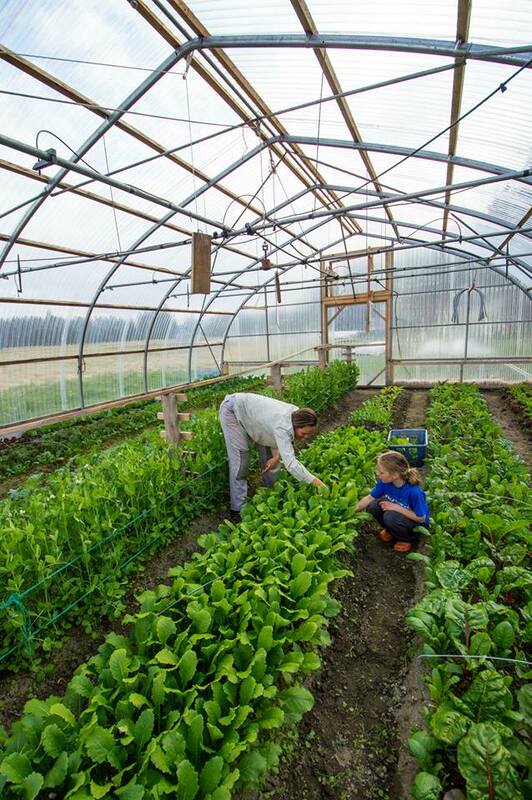 Bo Varsano and Marja Smets of Farragut Farm in Petersburg will host the inaugural Southeast Alaska Commercial Growers Conference from Feb. 27 through March 1 in Petersburg. 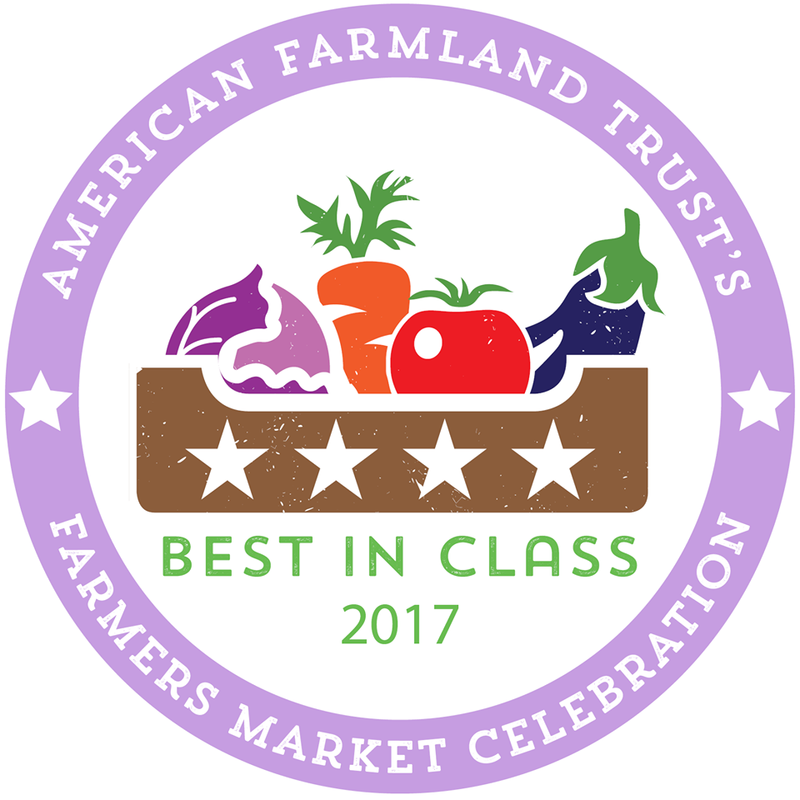 This conference is made possible by the USDA Farmers Market Promotion Program and the Petersburg Economic Development Council. It’s not too late to sign up to participate, so please take a look and let us know if you have any questions or if you are interested in joining the fun. 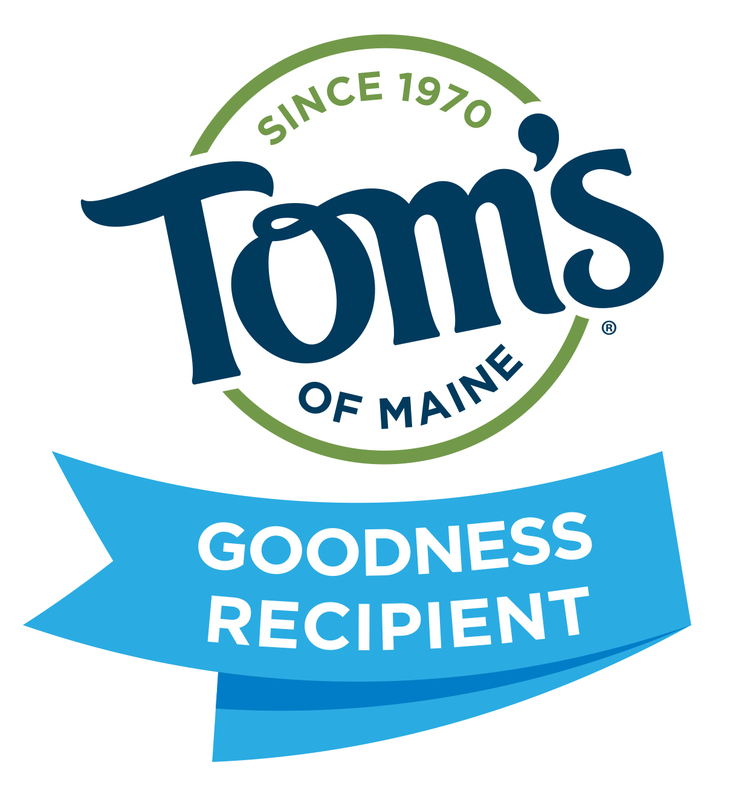 If the travel and lodging costs are dissuading you from participating, please remember that we can arrange a home-stay for anyone (contact us by Jan. 18 to arrange home-stays) and we still have one travel stipend ($200) to hand out to someone in need. This conference is open to commercial farmers, aspiring farmers, as well as anyone in the general public who is interested in the local agriculture industry. 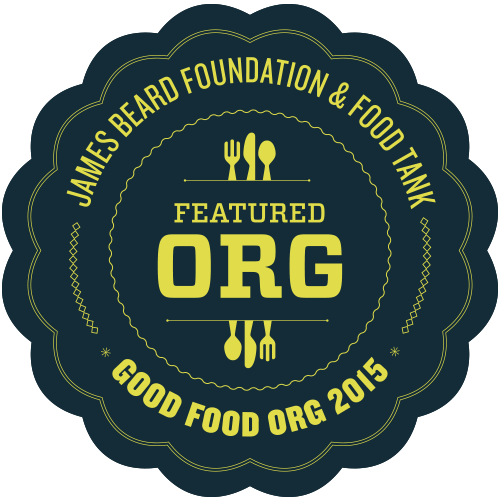 Participants are responsible for their own breakfasts and lunches. Friday’s dinner will be prepared by KFSK, our local radio station. 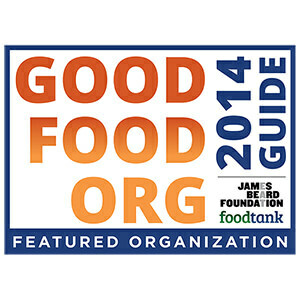 This meal is a fundraising event for the station, and a suggested donation will be requested. Saturday’s dinner will be a communal dinner, jointly prepared for and shared by all conference participants at the venue. There is no fee to attend, however, we will be asking for a minimal donation from each participant to cover the cost of venue rental and Saturday evening’s dinner. We will begin the conference with a brief “show and tell” session. All conference participants will be asked to give a short (under 10 minutes) introduction including a description of their farm, their farming aspirations, or their involvement in the farming industry. 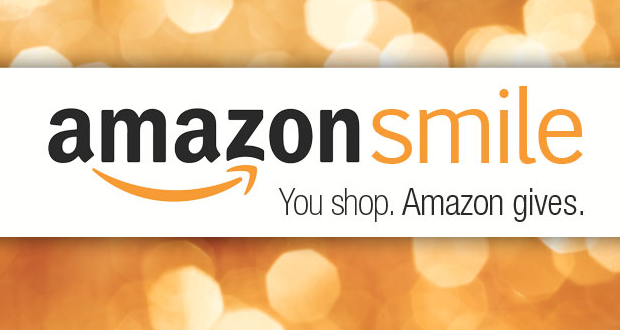 We especially encourage sharing photos of your operation. If you choose to do so, please bring those photos on a memory stick in JPEG format (in the largest original format). That is the ONLY photo format that we can guarantee will work with our computer. We hope to see you all in February, and again, please do not hesitate to contact us with any questions. The best way to reach us is by email, at farragutfarm@gmail.com. Please print up the attached documents (which include a conference agenda and a map of Petersburg showing the locations for the conference) and bring them with you when you come. 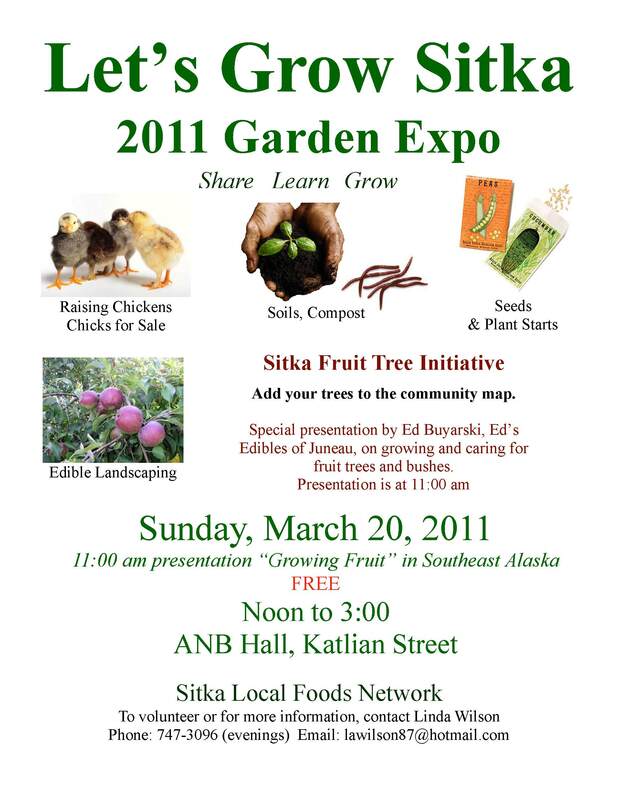 Mark your calendars, because the 2011 “Let’s Grow Sitka” gardening education event opens at noon and runs until 3 p.m. on Sunday, March 20, at the Alaska Native Brotherhood Hall on Katlian Street. Celebrate the first day of spring and get ready to garden. 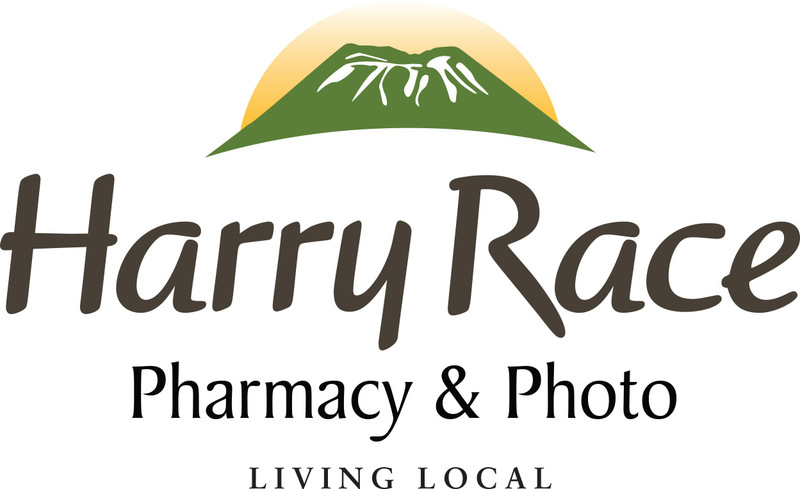 Master Gardener Ed Buyarski of Ed’s Edible Landscaping in Juneau will be on hand to provide expertise during the show. Buyarski will give a special presentation on “Growing Fruit in Southeast Alaska” at 11 a.m. on March 20 at ANB Hall (just before the show opens). Buyarski also will lead some free hands-on tree pruning workshops on Saturday, March 19, with the first tree pruning workshop at 10:30 a.m. at the trees outside Patty Bickar’s house, 310 Cascade (at the top of the hill). The tree pruning workshops will continue Saturday afternoon at the trees outside the home of Tory O’Connell, 608 Etolin Way (off Baranof Street downtown). Buyarski will provide instruction on how to properly prune the trees and bushes to encourage fruit production and maintain healthy growth. Pruning needs to be done before the trees bud, so NOW is the time to get it done. The tree pruning workshops are hosted by the Sitka Fruit Tree Initiative. 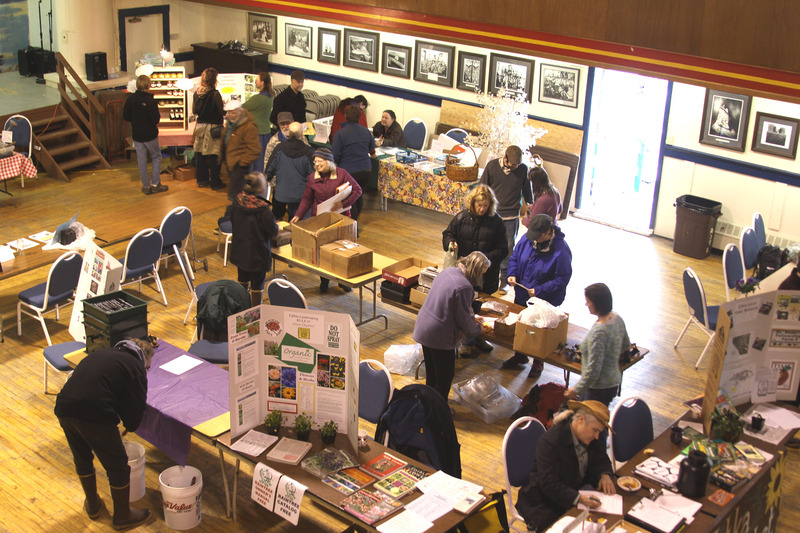 The Sitka Local Foods Network encourages people to share their knowledge by hosting a booth or posting an educational display about a specific garden topic. We especially want people with experience growing fruit trees to share their knowledge about growing apple, cherry or crabapple trees in Sitka; growing strawberries; growing rhubarb; growing unusual berry varieties that do well in our climate such as aronia, sea buckthorn, honeysuckle (fruiting), gooseberry, currant and elderberry; and how to legally transplant and cultivate wild berry bushes to your property. In addition, you can learn about home greenhouses, how to prepare your soil, how to raise chickens and what to do with all those slugs. Buy seeds and plant starts. Swap ideas and tips. Come learn, share, and get ready to grow your garden. 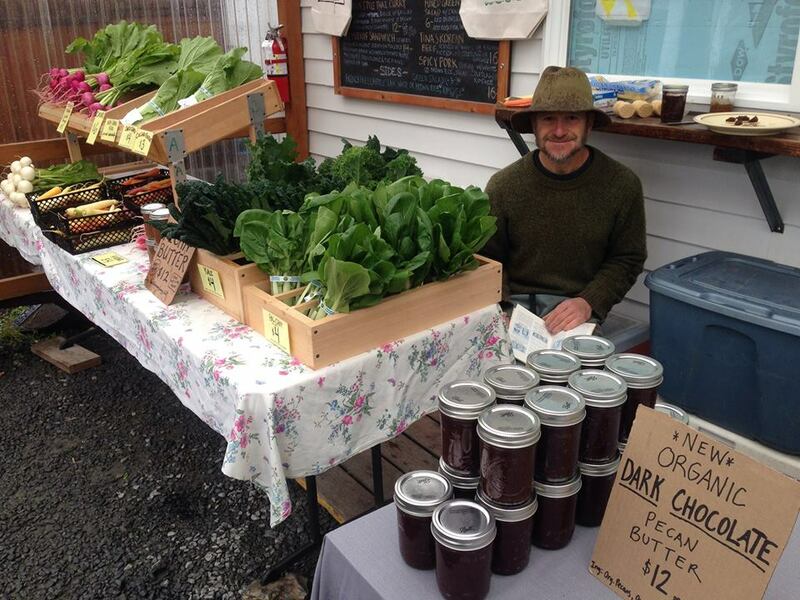 Learn about plans for the Sitka Farmers Markets this summer. Let’s Grow Sitka is organized by the Sitka Local Foods Network and is part of the Arti Gras Sitka Music and Arts Festival, which takes place March 6-20. There still are a few FREE tables available for vendors, education and demonstrations. 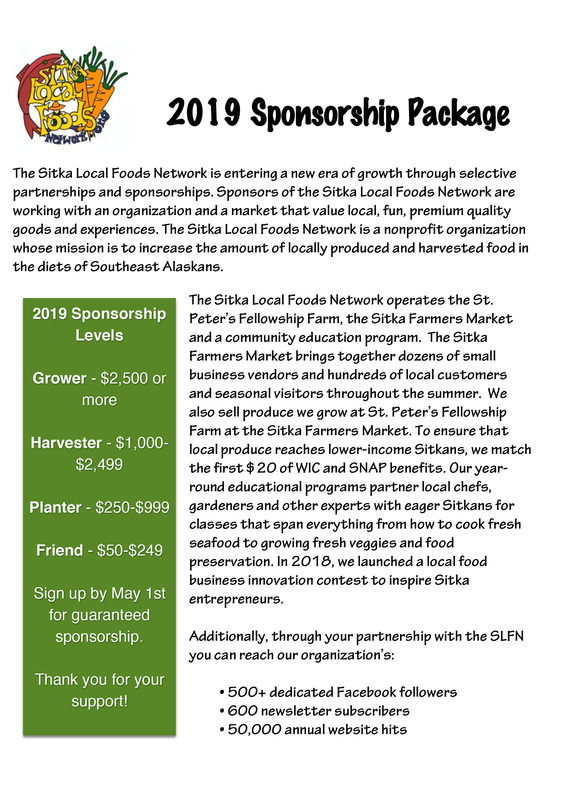 For more information about Let’s Grow Sitka or to reserve table space, contact Linda Wilson at lawilson87@hotmail.com or call her at 747-3096 (in the evenings or on weekends only). She also has information about the tree pruning workshops. As we near spring, it’s time to start marking your calendar with meetings, workshops and garden preparation events. Here is a list of some of the upcoming events, so you can add them to your calendar. All of these events are open to the public and new volunteers are more than welcome to join each project. 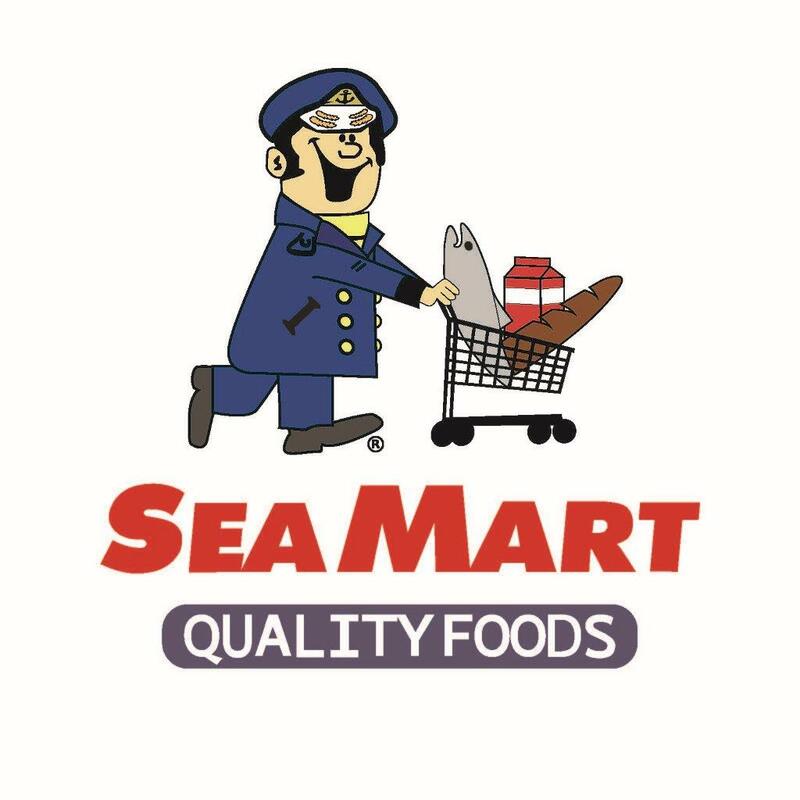 The Sitka Seafood Festival planning committee meets at 7 p.m. on Tuesday, March 1, at the Baranof Island Brewing Company, 212 Smith St. The Sitka Seafood Festival is May 20-21 this year, and there are several fundraising events (such as the Sitka Culinary Tour Passport event on March 10-13) in the months leading up to the festival. 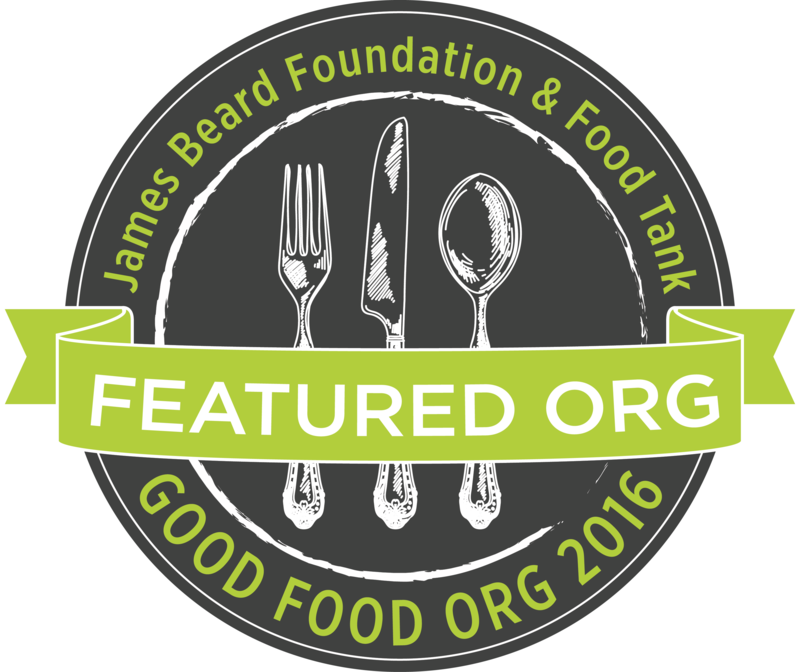 For more info, contact Alicia Olson at 1-928-607-4845 or sitkaseafoodfestival@gmail.com. The Sitka Fruit Tree Initiative work group will meet at 7 p.m. on Thursday, March 3, at Harrigan Centennial Hall. For more info, contact Lisa Sadleir-Hart at 747-5985 or Doug Osborne at 747-3752. 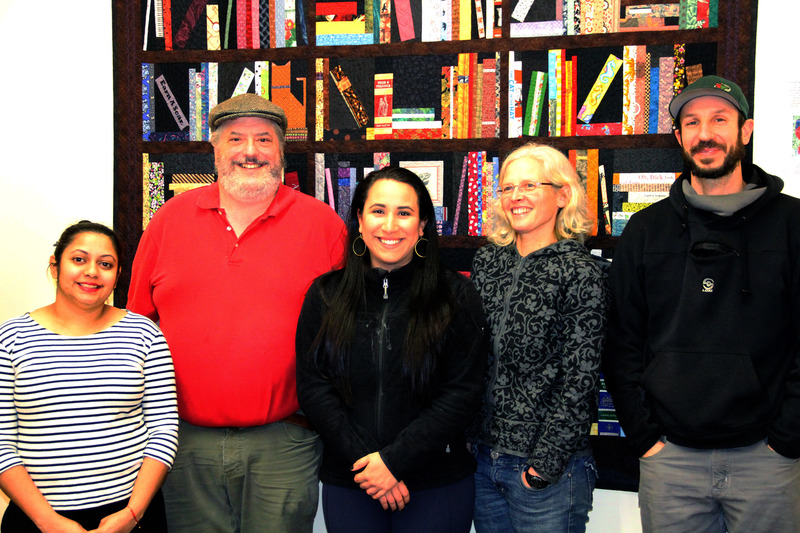 The Sitka Local Foods Network Board of Directors will meet at 5:30 p.m. on Monday, March 7, at the Sitka Unitarian Universalist Fellowship building, 408 Marine St. For more info, contact Kerry MacLane at 752-0654. 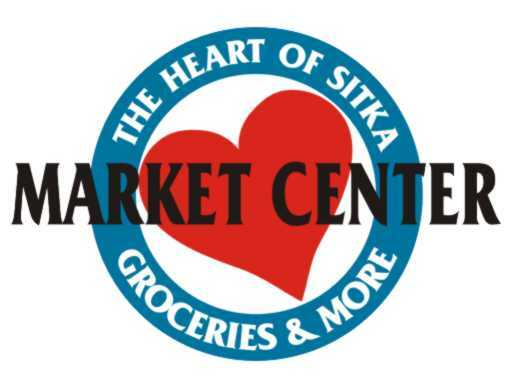 The Sitka Farmers Market planning group meets at 7 p.m. on Thursday, March 10, at the Sitka Unitarian Universalist Fellowship building, 408 Marine St. For more info, contact Linda Wilson at 747-3096 (nights, weekends). 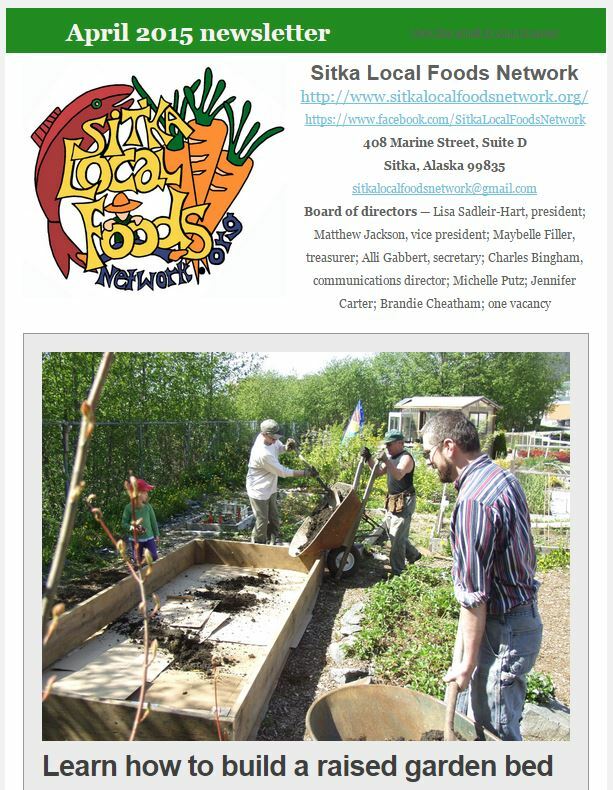 The Let’s Grow Sitka garden education event starts at noon and runs until 3 p.m. on Sunday, March 20, at the Alaska Native Brotherhood Hall, 456 Katlian St. Master Gardener Ed Buyarski of Ed’s Edible Landscaping in Juneau will be at the Let’s Grow Sitka event to discuss fruit trees. Buyarski also will give a pruning workshop at a time and location TBA on Saturday, March 19; and he will give a talk about fruit trees at 11 a.m. on Sunday, March 20, at ANB Hall. For more info, contact Linda Wilson at 747-3096 (nights, weekends). The view from above at closing time of the 2010 Let's Grow Sitka garden education event. 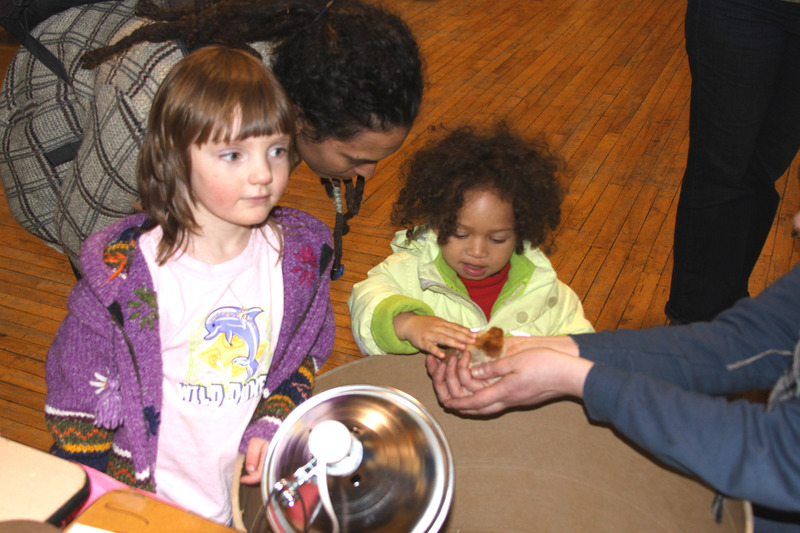 Young girls check out a baby chick at the 2010 Let's Grow Sitka event. Andrew Thoms will have egg-producing chicks and information about how to raise them available this year, but he suggests anybody wanting to buy chicks contact him as soon as possible so he can start incubating the eggs. He can be reached at 747-3747 or andrew@sitkawild.org. 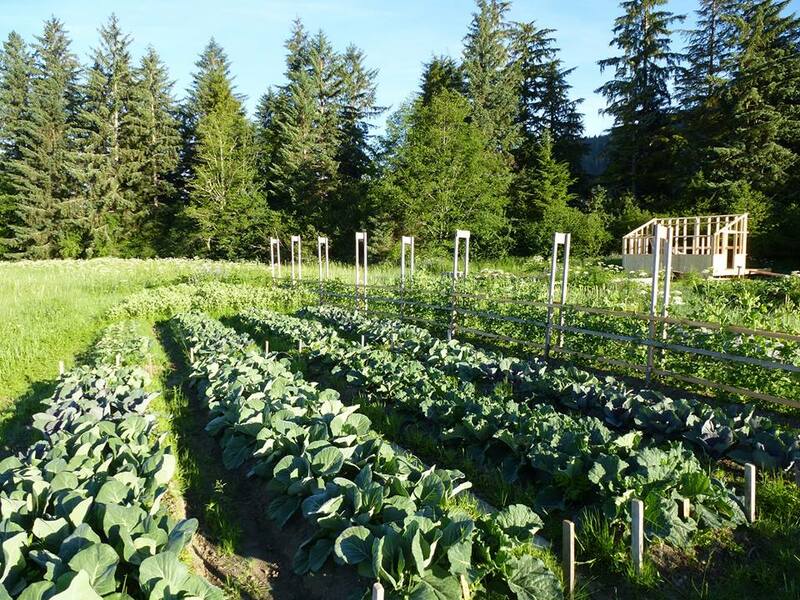 Master gardeners are encouraged to sign up to share their personal experience on how to create a successful garden in Sitka. Also, anyone with a garden-related product or service to sell is invited to participate. Some of the expected booths are from the True Value Garden Center (type Sitka or 99835 into store locator box), Andrew Thoms (chickens, see note with photo above), White’s Inc./Harry Race Pharmacy, St. Peters Fellowship Farm (seed starter kits), Sitka Local Foods Network, University of Alaska Fairbanks Cooperative Extension Service, the Sitka Fruit Tree Planting Initiative and many others. Master Gardener Ed Buyarski of Ed’s Edible Landscaping in Juneau also will be on hand to provide expertise. There still are a few FREE tables available for vendors, education and demonstrations. For more information or to reserve table space, contact Linda Wilson at lawilson87@hotmail.com or call her at 747-3096 (in the evenings or on weekends only).